feminine and luxurious touch with beautiful lace wedding shawl. I would like to update you and your team, We had a fantastic day and everyone loved my dress, I have attached a few pictures. Thank you all for helping to make my wedding day extra special. The dress has arrived and I'm really excited, it's beautiful, thank you! 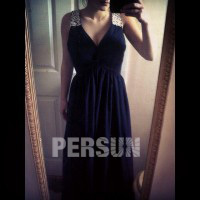 beautifully made dress, i am very impressed with the quality of the dress thank you PERSUN. 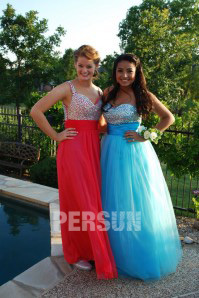 This dress looks so beautiful in the picture and it just fits my body. Price is also in my budget. Prettier than any I found in local bridal stores and online shop. 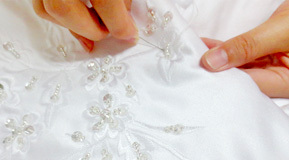 White color of the wedding looks very pure.The lace out is very soft and luxurious and feels great against the skin. Tall girls will rejoice (I am 6 ft and it is long enough!!) Shorter girls can have it taken up at the waist very easily or wear those beautiful wedding high heels with grace. 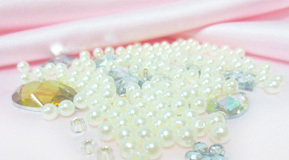 Thank you to our website to buy wedding dress, bless you! When I open my box, I was totally impressed with the quality of this dress. All my friends and family said that this dress flattered me well everywhere. 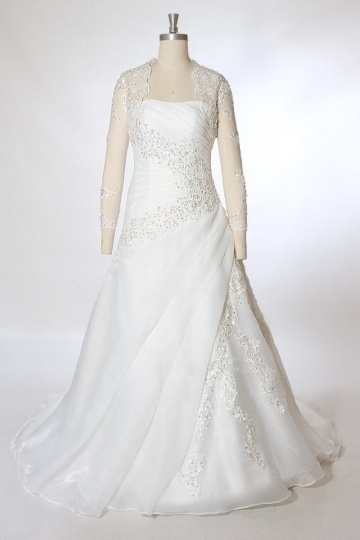 I ordered this wedding gown for custom-made. The color I choose is white. 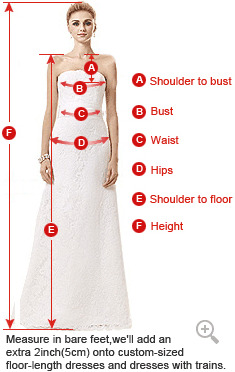 If you are worried about choosing a wedding dress from an online shop. You can visit this website and you may find some surprise from this website. This dress is so stunning that no words can describe the quality and superb workmanship that went into making this gorgeous dress. 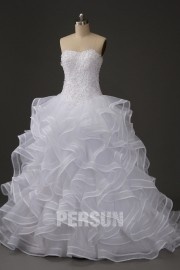 The organza fabric is luxurious and looks expensive. I’m very pleased with my purchase at this website. The measurement is true to the size chart and fit me well everywhere. 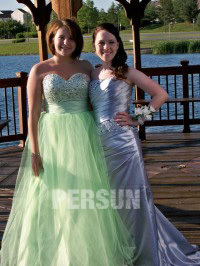 My sisters also purchase her bridesmaid dresses from this website and it is also beautiful. I would like to highly recommend www.Persun.cc to all of my friends and family. 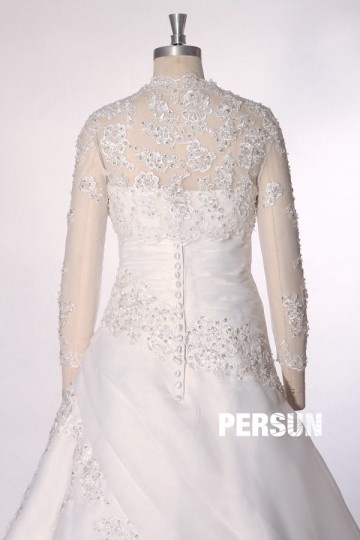 Dear Persun team, I am absolutely happy with the high level of quality of my wedding dress. It's a lovely, romantic and enchanting dress and I am really looking forward to wearing it on my wedding day. 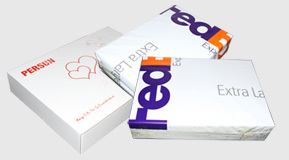 It's sewn with hands full of love and made for a special day. Thanks a lot to Persun for professionally handling my order.